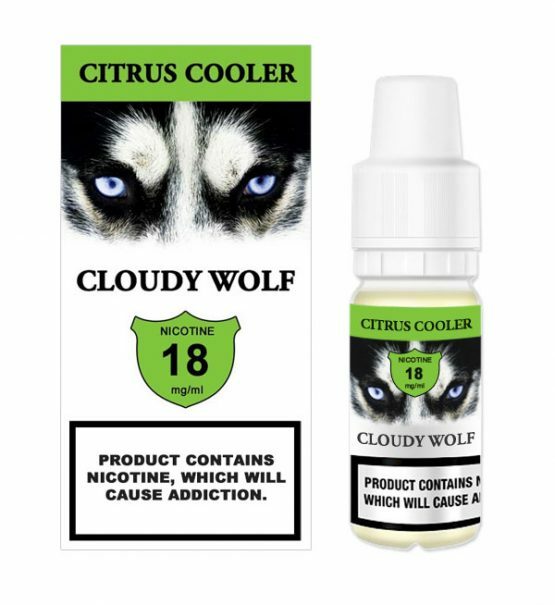 Citrus Cooler by Cloudy Wolf is a lemon and lime e juice suitable for all types of vaping device. Made using a 60% VG & 40% PG e liquid base. 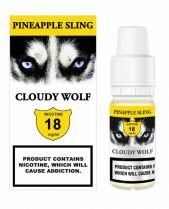 Our products are made in the EU and are fully TPD compliant for the vaping market. 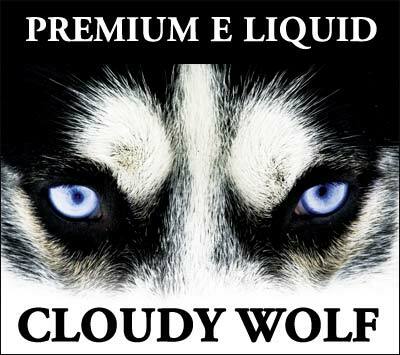 Enjoy a premium vape with Cloudy Wolf E liquids. Citrus Cooler by Cloudy Wolf. 60%VG, 40% PG e liquid. Made in the EU. 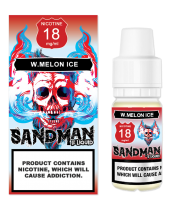 TPD regulated e liquid for the vaping market.